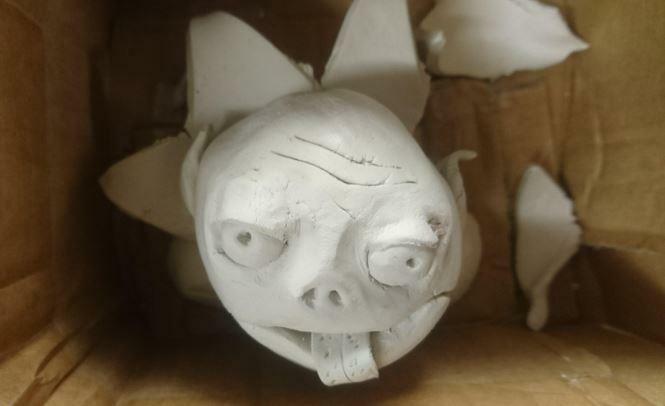 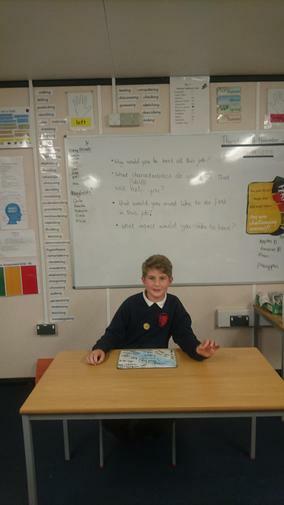 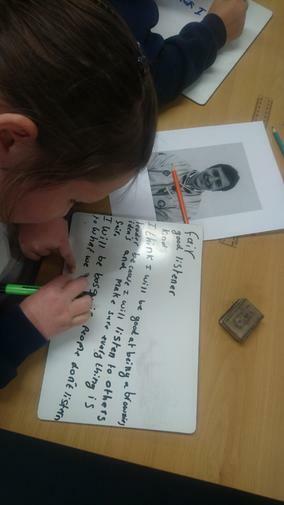 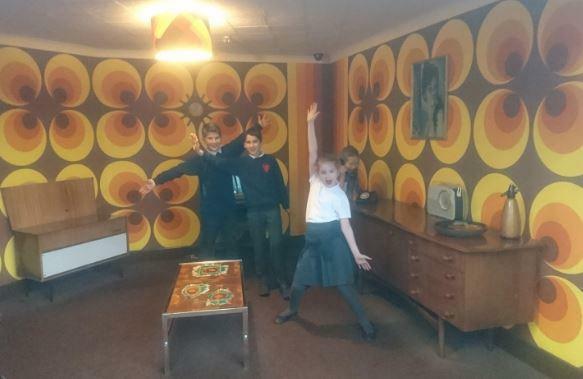 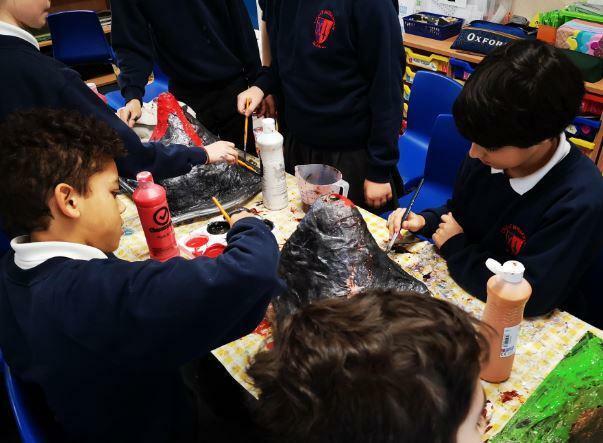 In Year 5 we want to make learning come to life through our creative curriculum and positive attitude to learning . 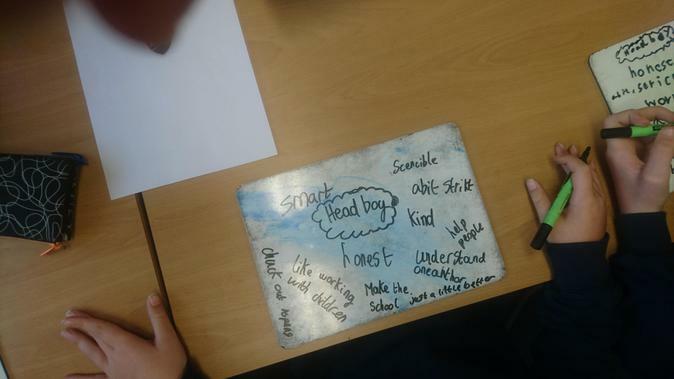 We encourage children to show a growth mindset and further develop their independent learning skills and resilience. 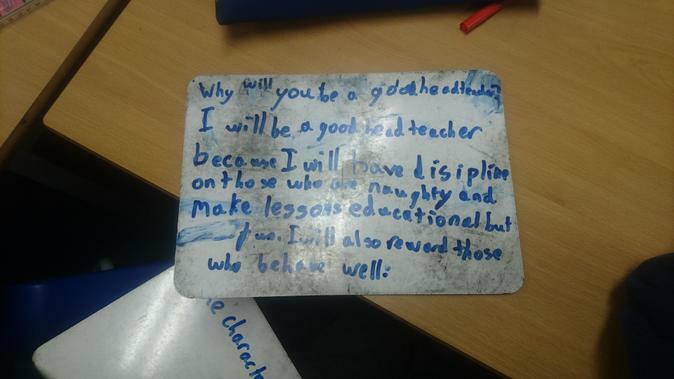 We have high expectations of everyone and encourage all children to challenge themselves daily - in line with our challenge for all ethos. 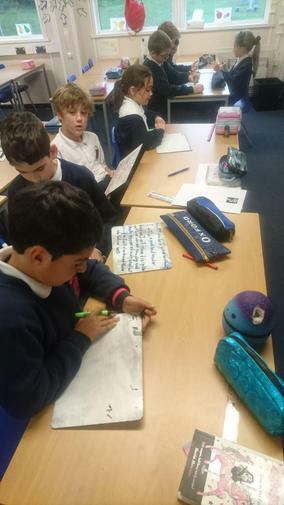 Below you will find some important information about Year 5. 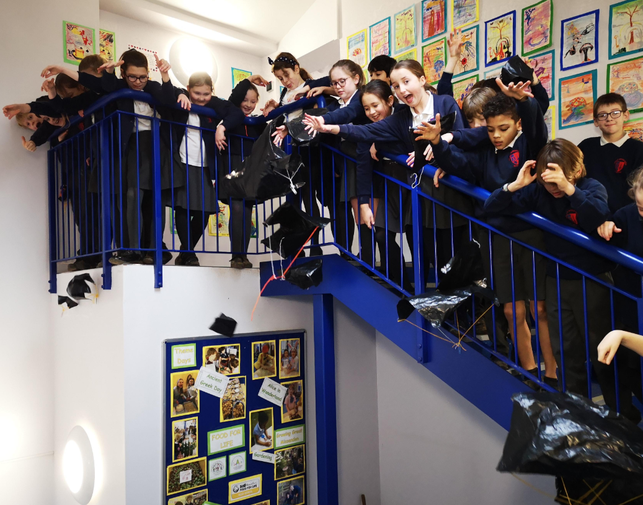 This is the place to go to find home learning, letters / reminders, the Year 5 learning journey and topic webs. 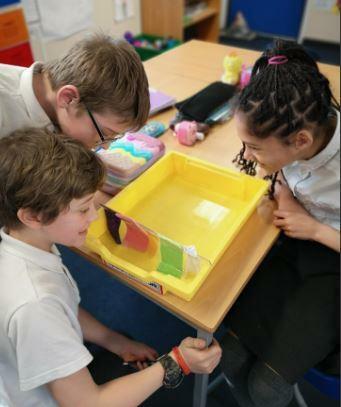 Swimming - Thursdays during Spring Term. 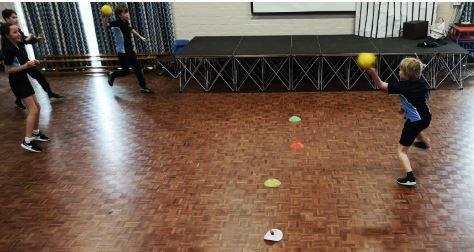 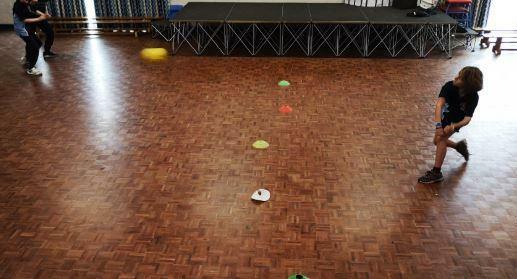 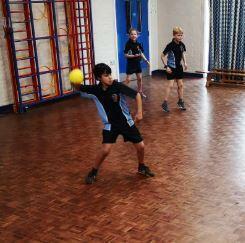 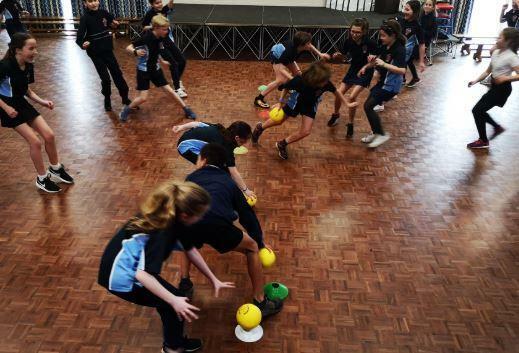 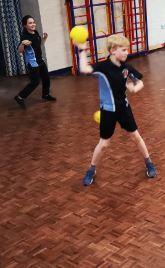 PE - We have enjoyed some very competitive dodgeball matches this term - we rock at it now! 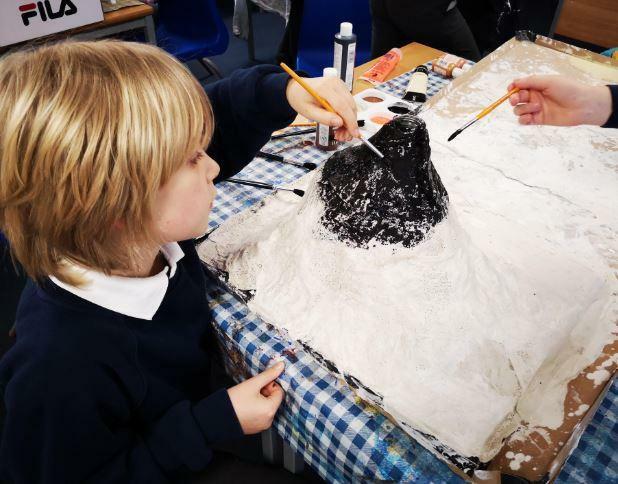 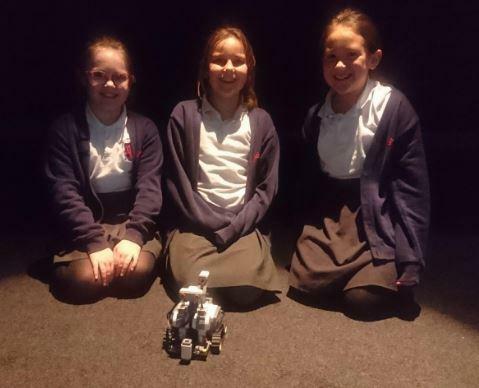 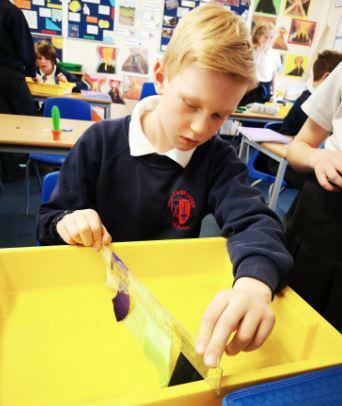 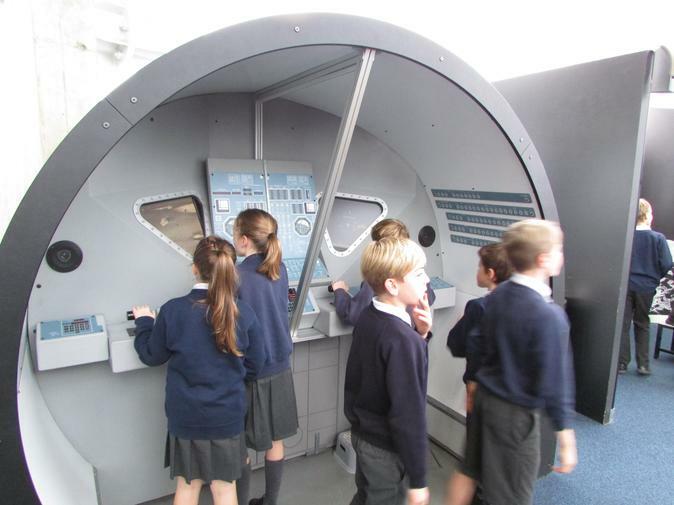 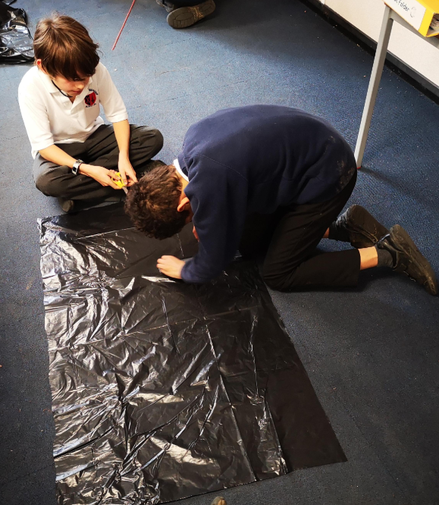 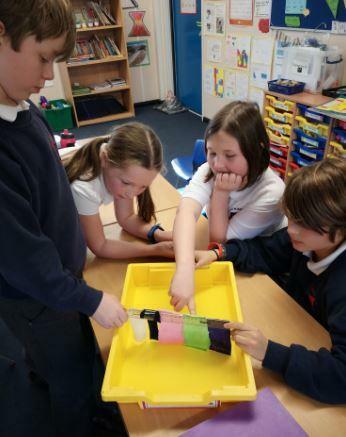 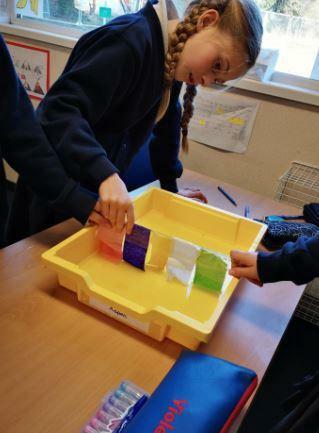 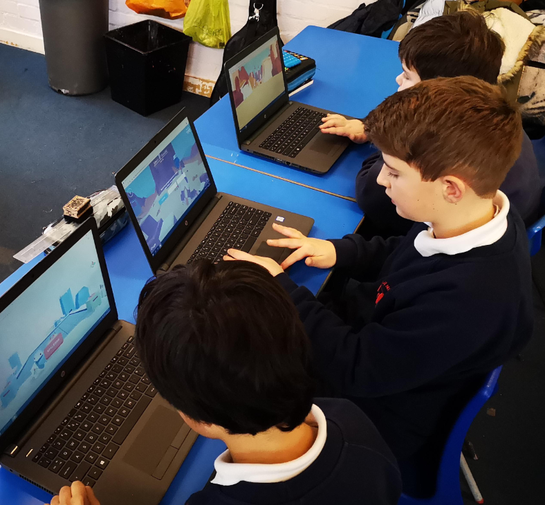 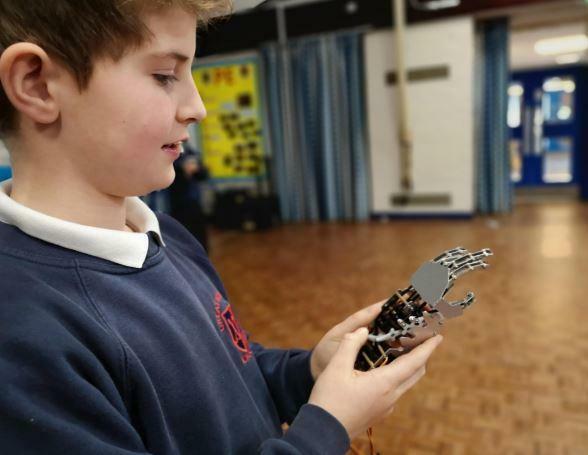 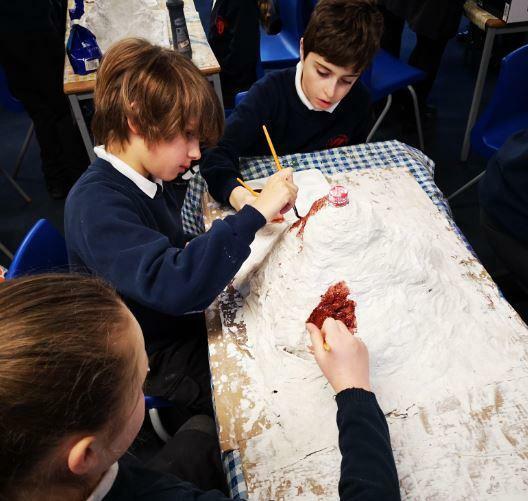 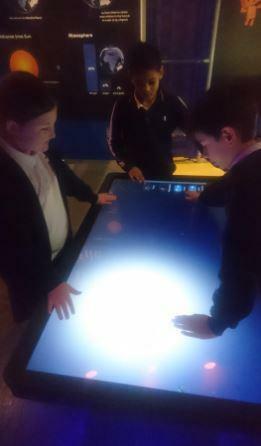 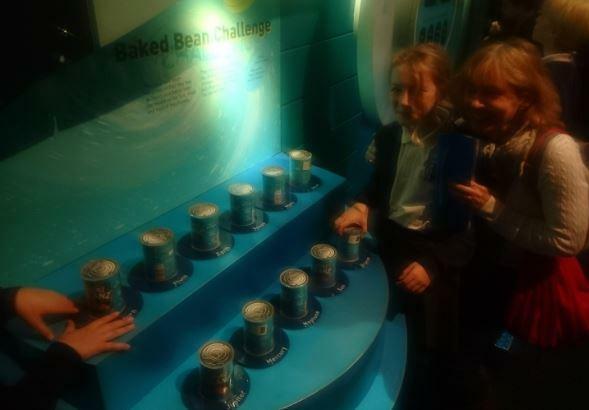 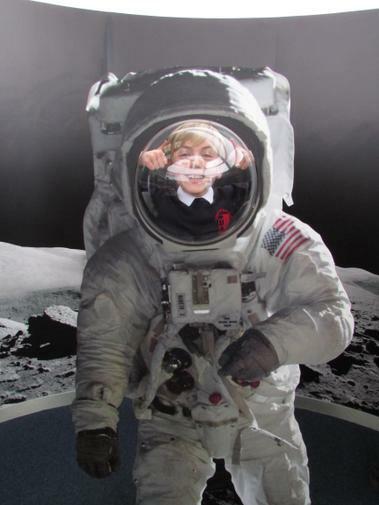 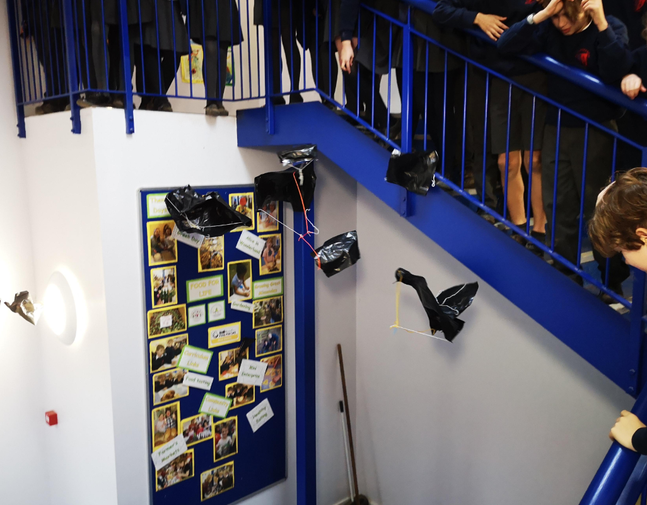 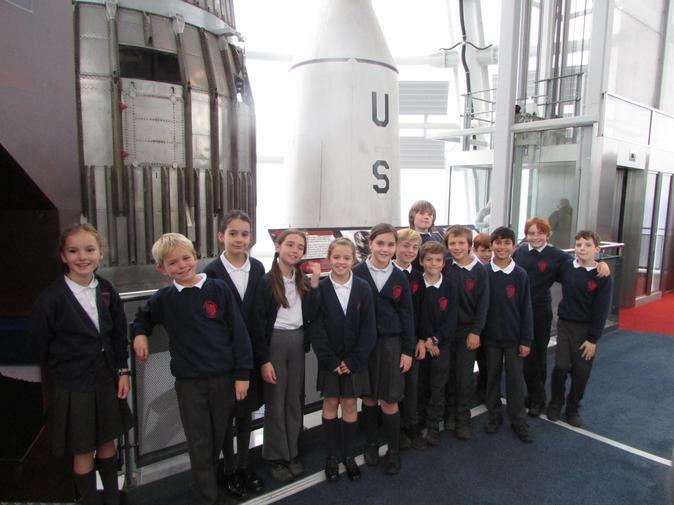 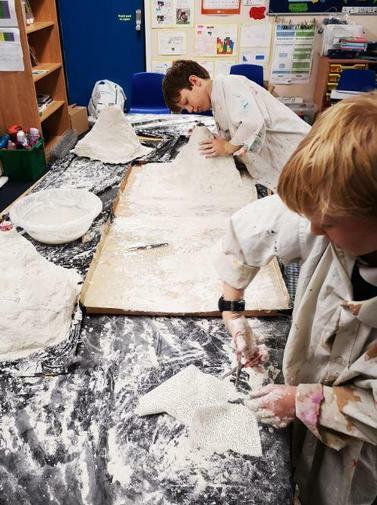 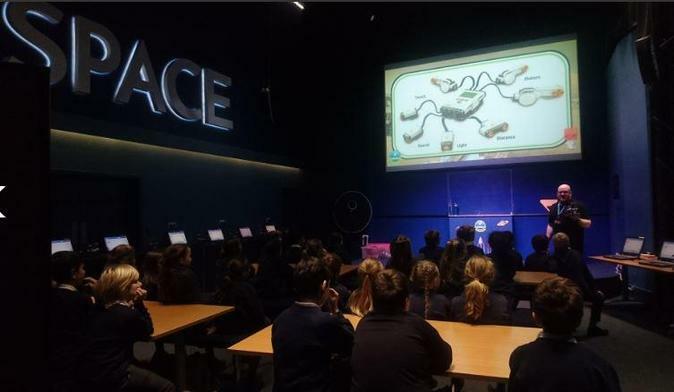 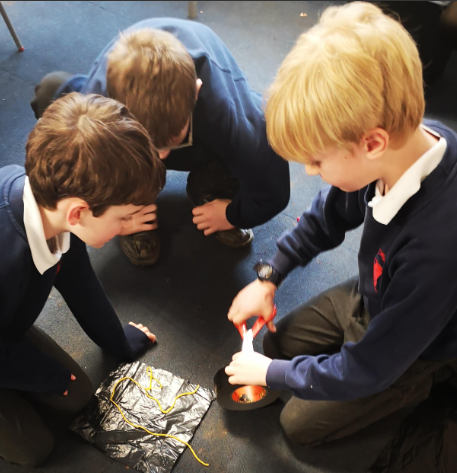 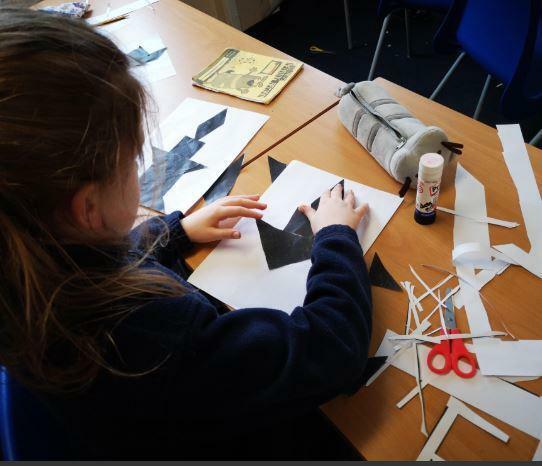 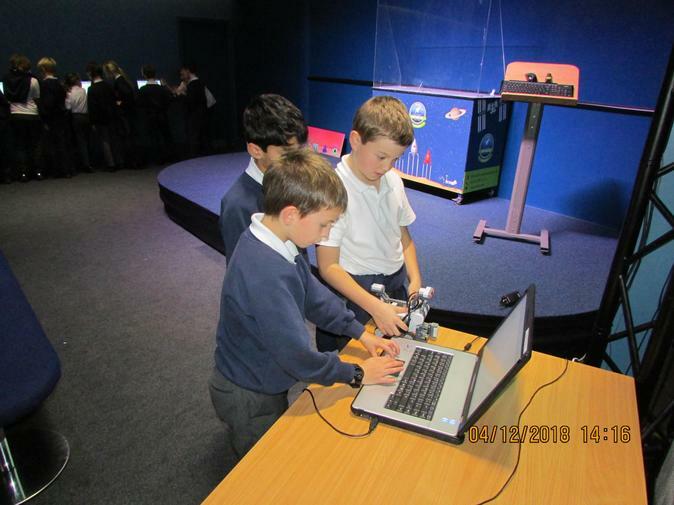 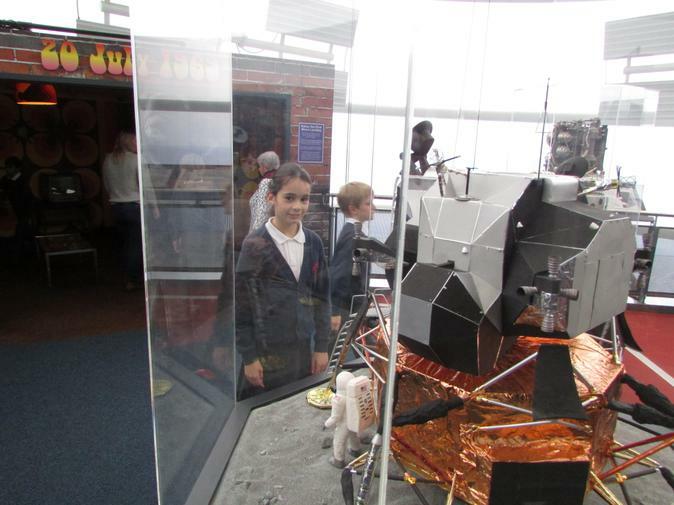 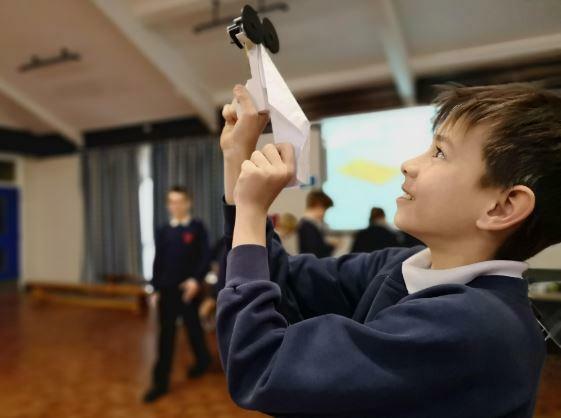 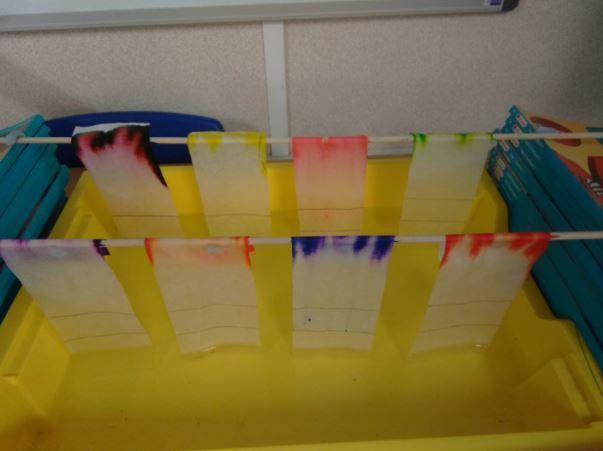 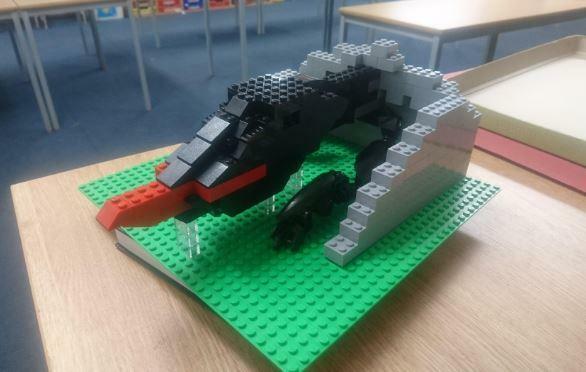 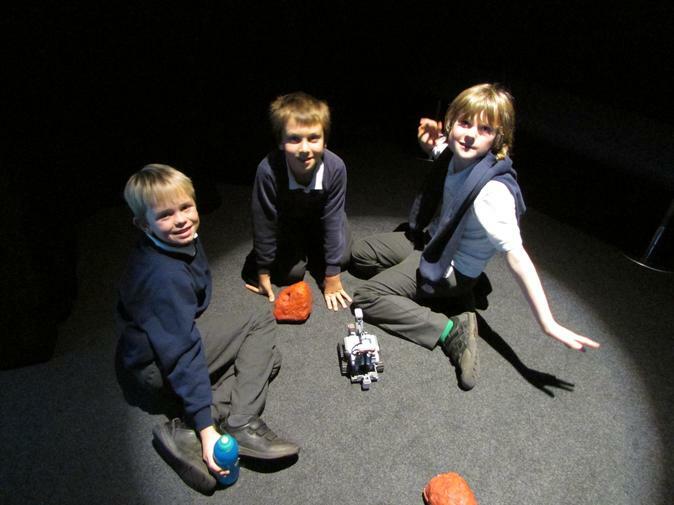 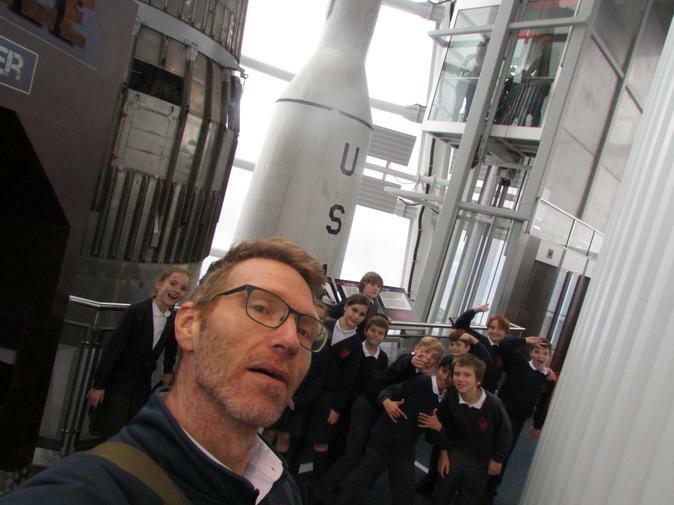 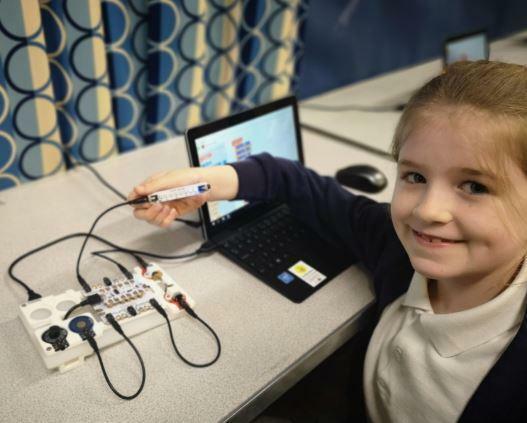 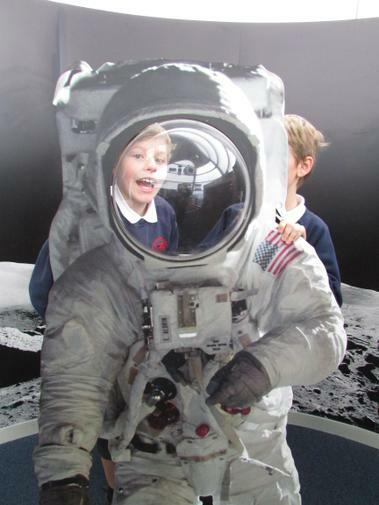 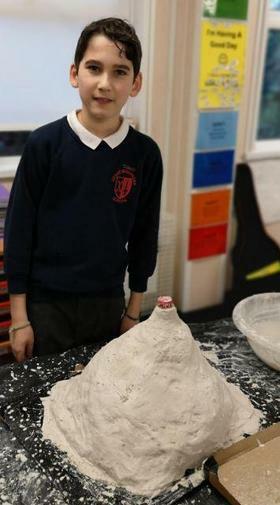 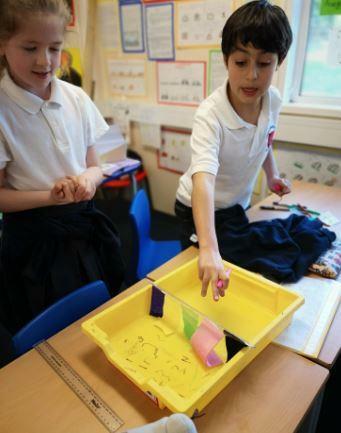 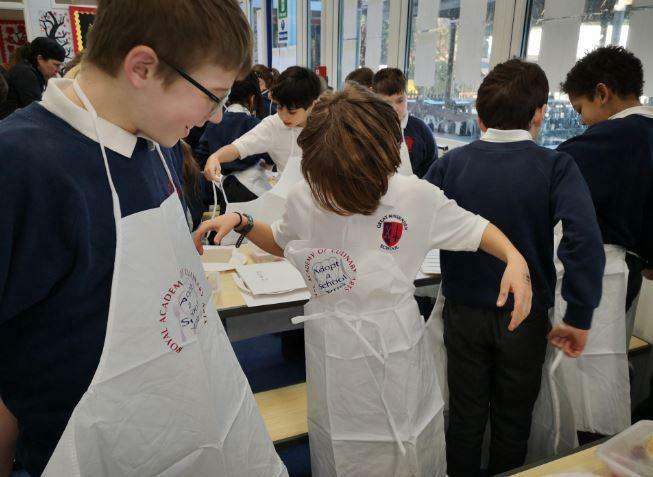 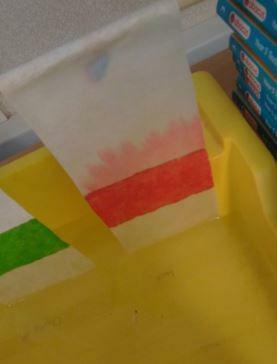 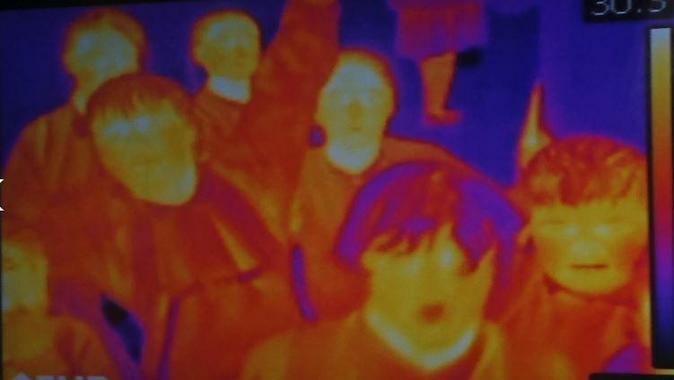 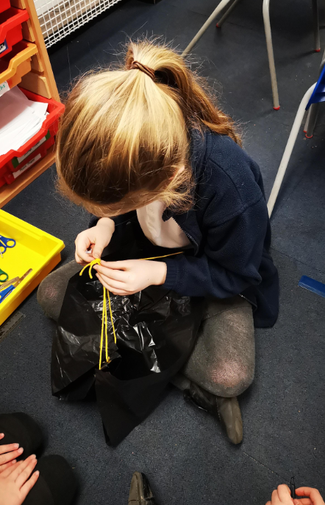 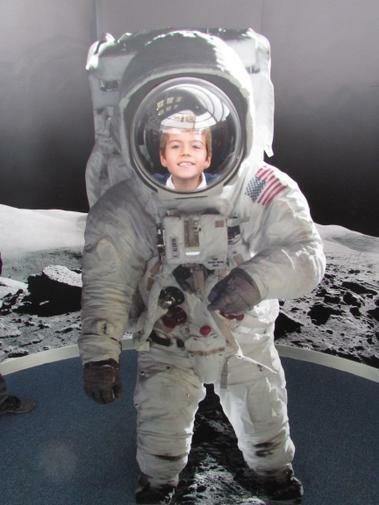 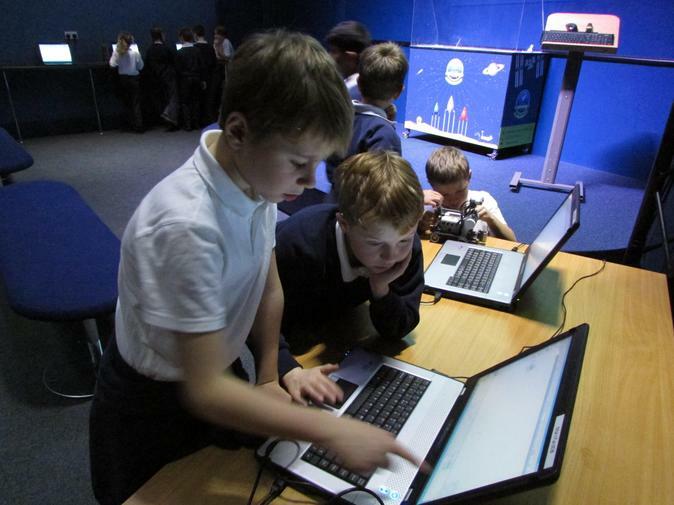 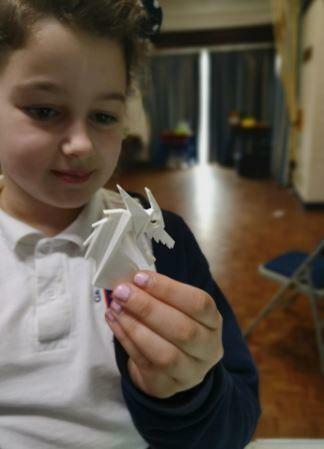 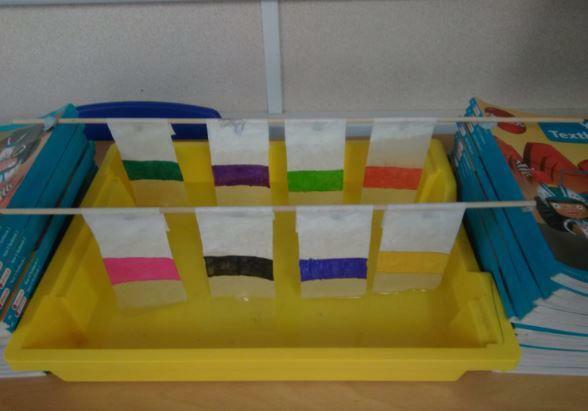 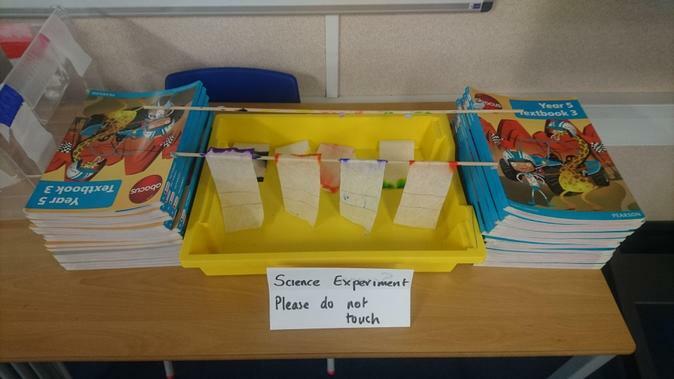 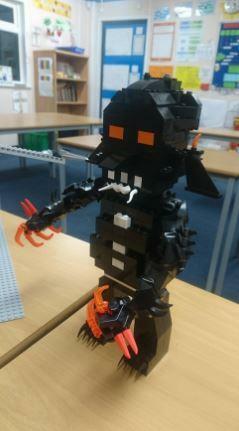 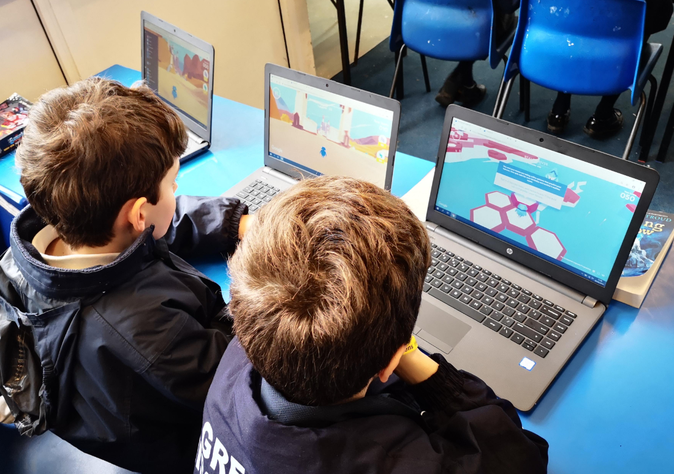 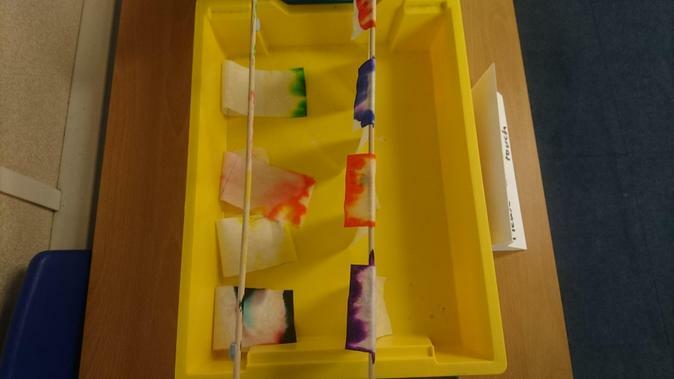 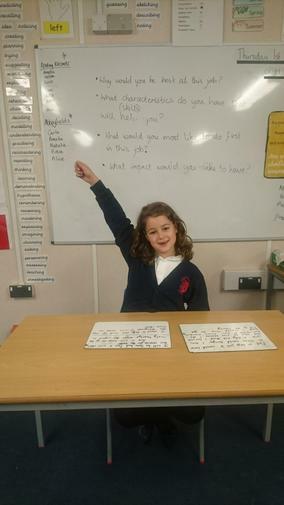 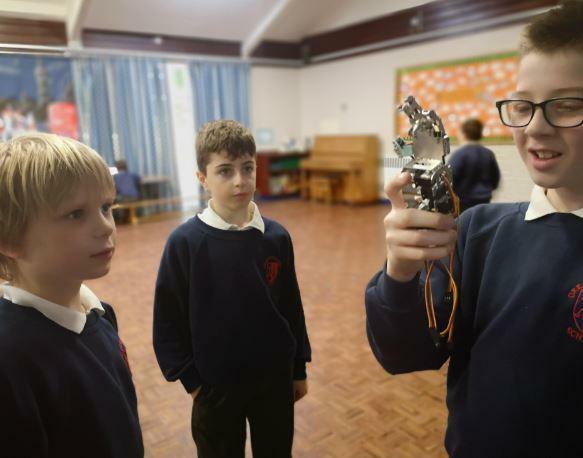 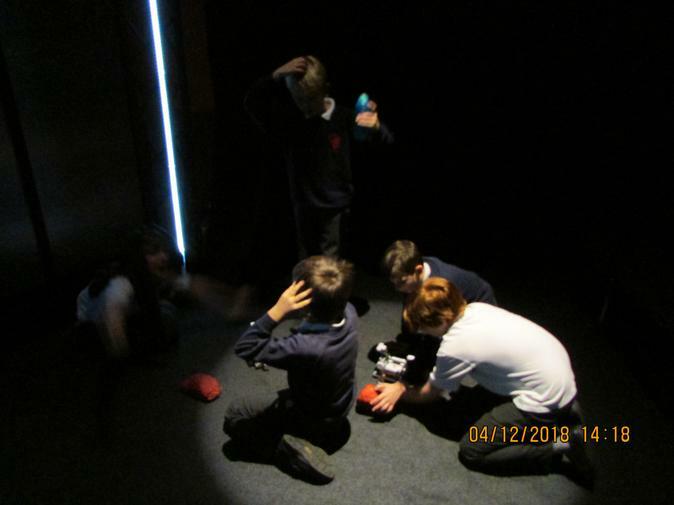 The children at Great Missenden School have had such an exciting STEM week 2019. 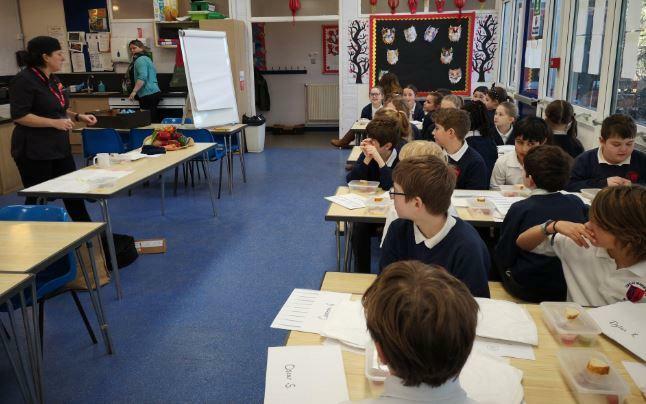 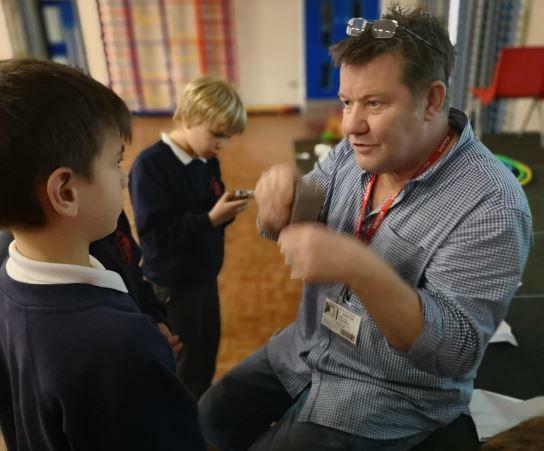 The children were visited by a local engineer (Chris from Technet) who works closely with schools offering a wide range of workshops to inspire the next generation of inventors. 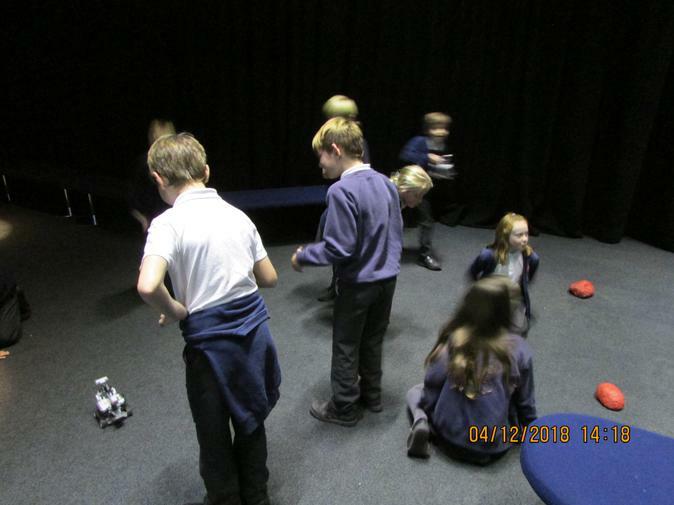 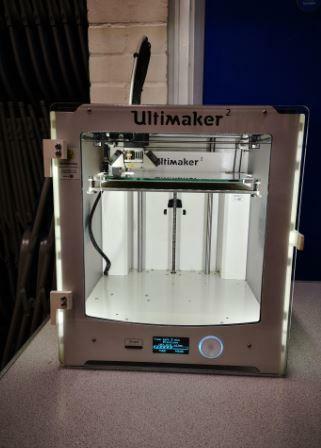 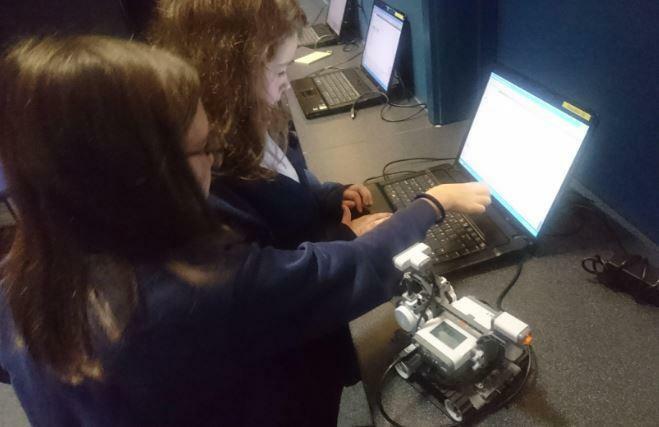 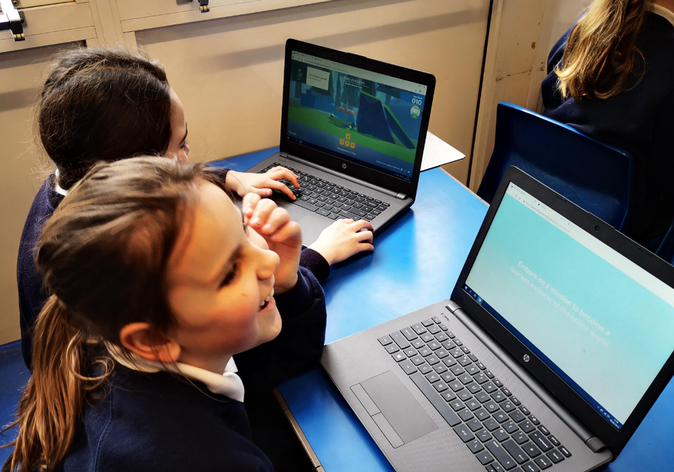 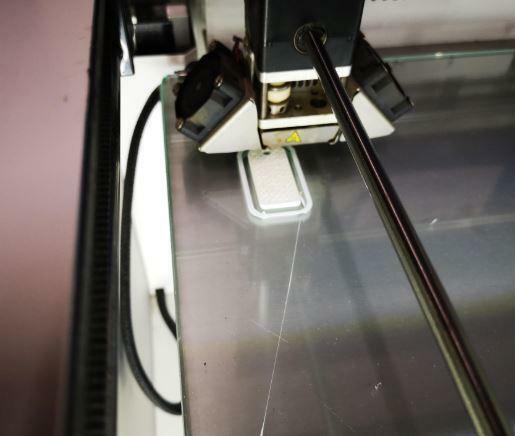 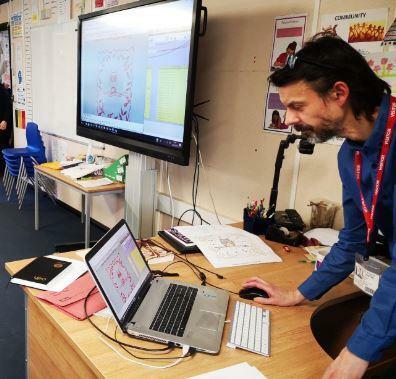 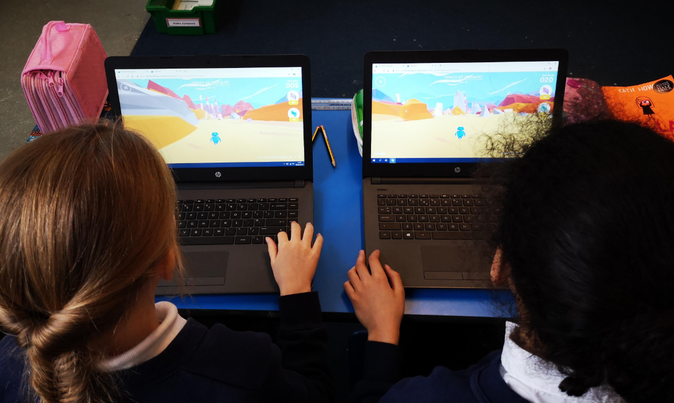 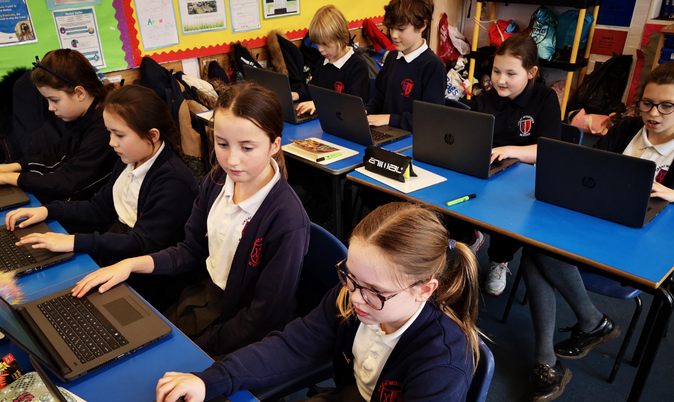 Following an introductory assembly about the benefits of 3D printing, coding and robotics, children from all year groups were given the opportunity to explore and play around with a range of different technologies, watch a 3D printer in action and create their own coding for robots. 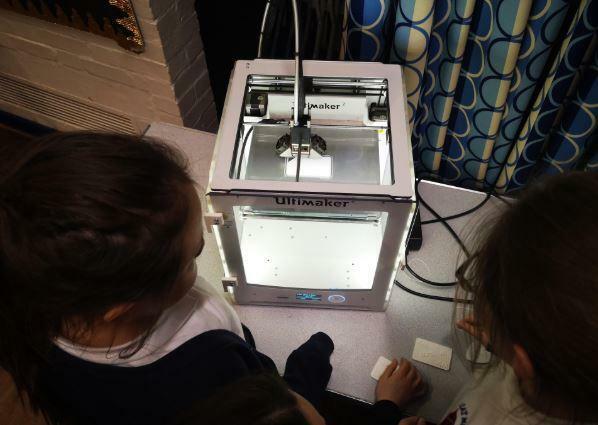 At the end of each session the children were fortunate enough to take their own 3D printed name tags or USB sticks home with them! 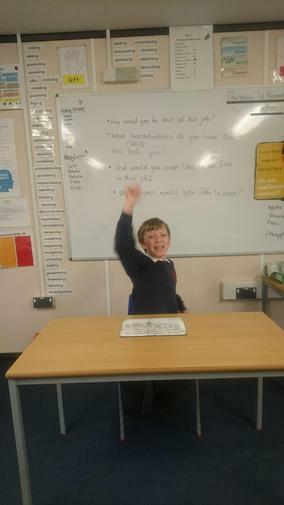 A fantastic week all round! 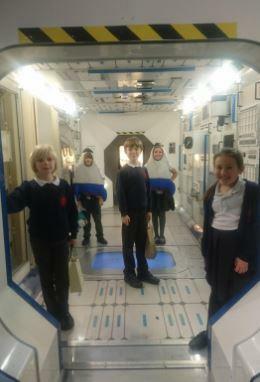 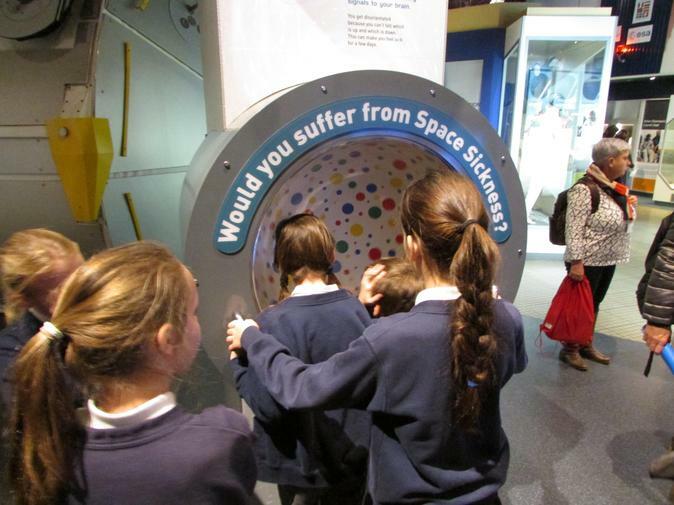 Year 5 and 6 have had such an exciting start to their STEM week. 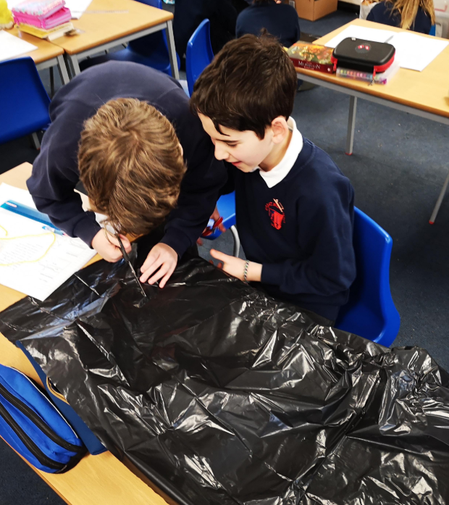 After an introduction to what STEM week stands for (Science, Technology, Engineering and Maths) the children were joined by our guest visitor Mr Hoy from Cutting Edge in Pitstone. 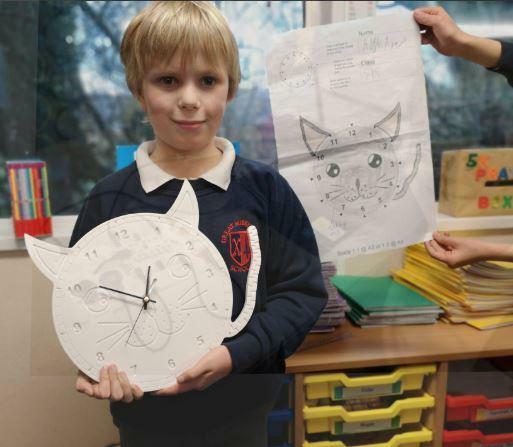 Mr Hoy asked the children to design a clock. 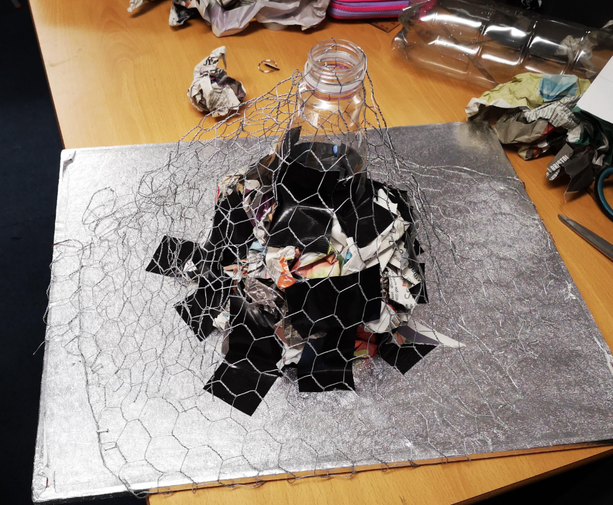 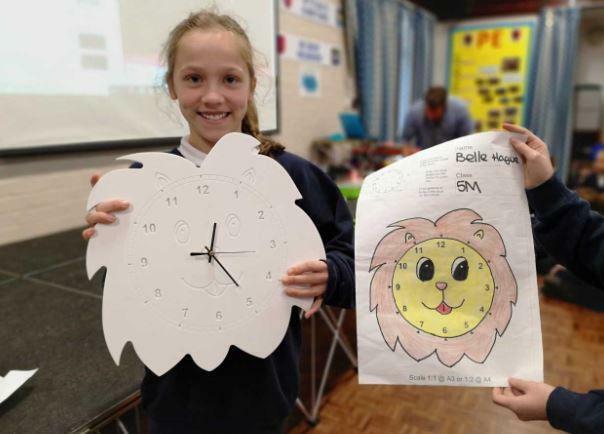 The best designs from both year groups were selected and within the space of an hour they had been drawn onto a CAD program and cut into a 3-D clock made from the plastic Corian. 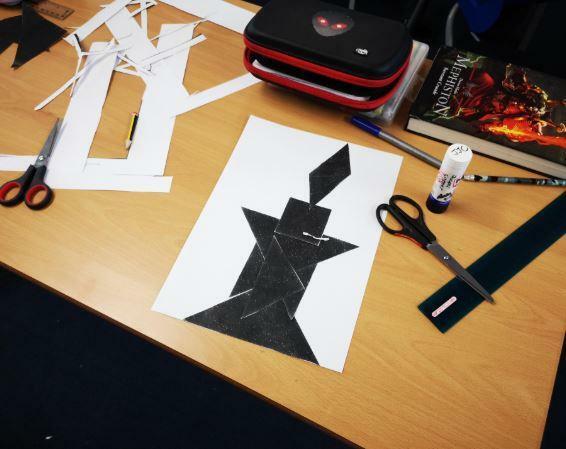 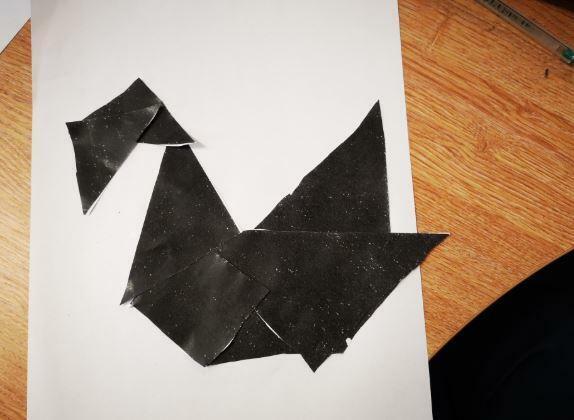 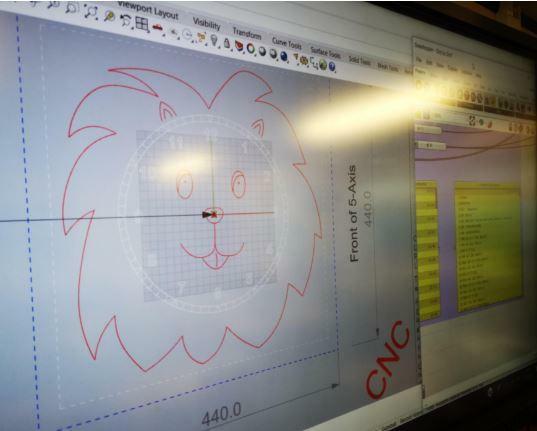 The process involved using computing skills to redraw the designs and understanding how the mathematical coordinates were relevant to the cutting machines. 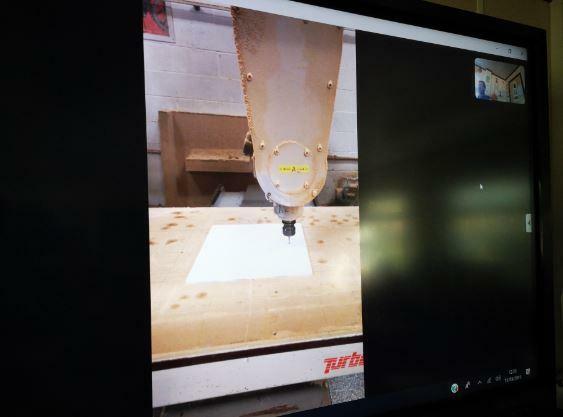 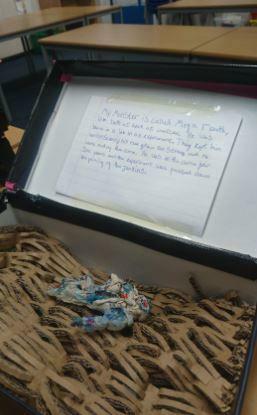 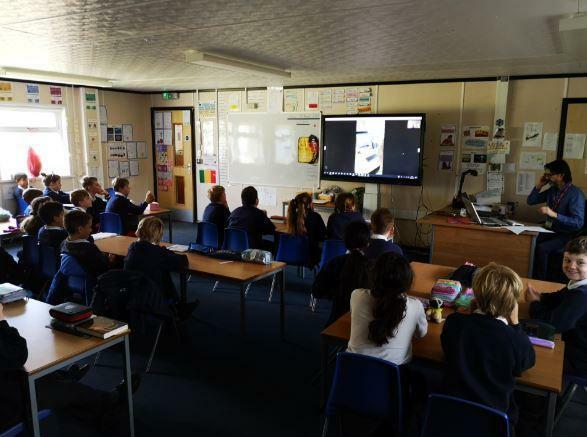 We then sent the winning designs to the Cutting Edge workshop by email and watched the whole manufacturing process via a Skype link to the workshop. 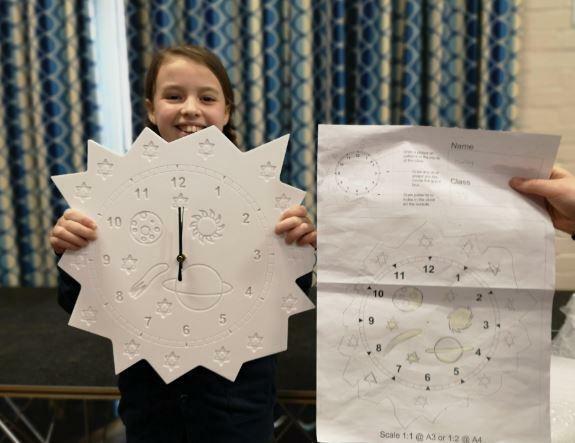 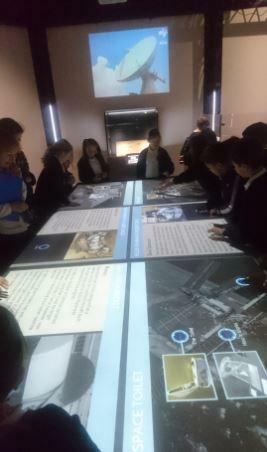 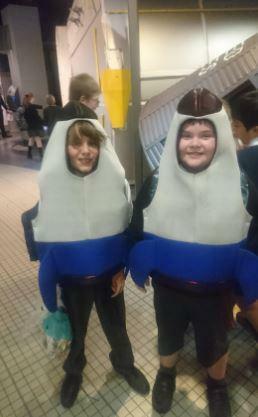 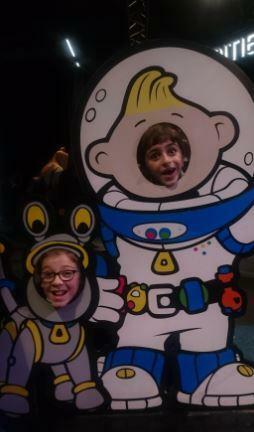 It was a sensational day – so many young inventors were inspired! 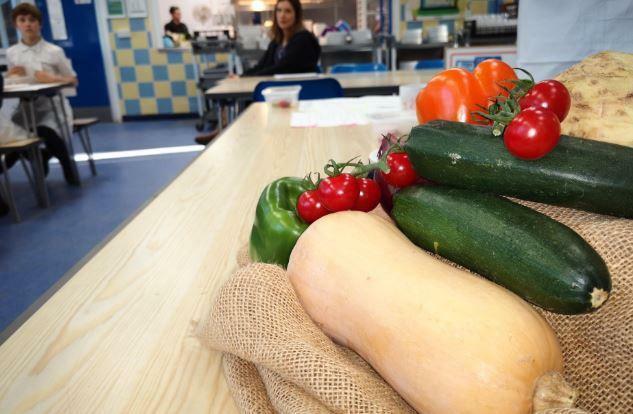 A HUGE thanks to all the staff at CUTTING EDGE for their voluntary support. 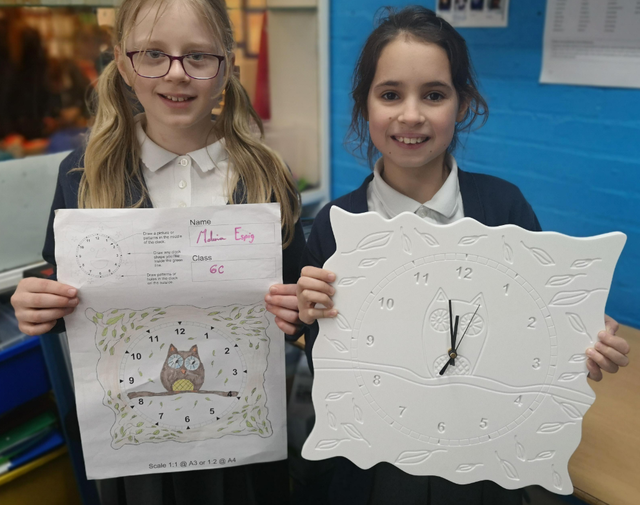 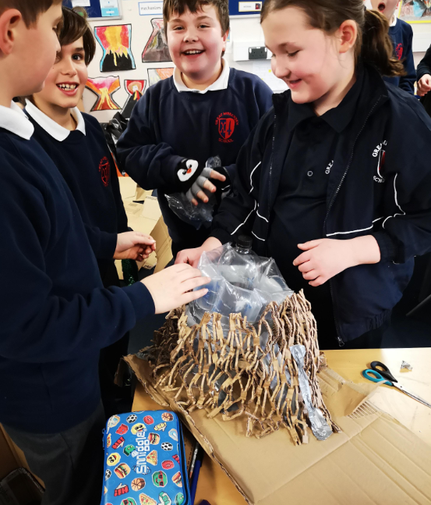 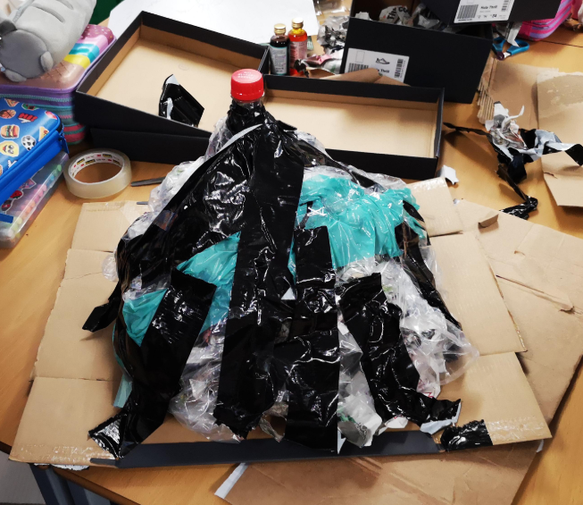 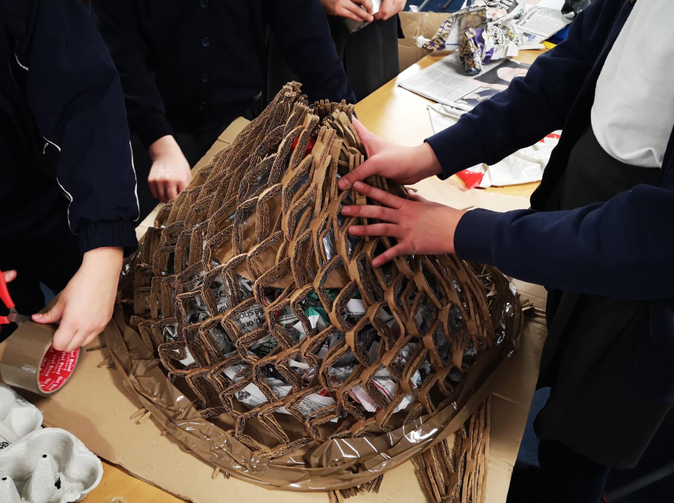 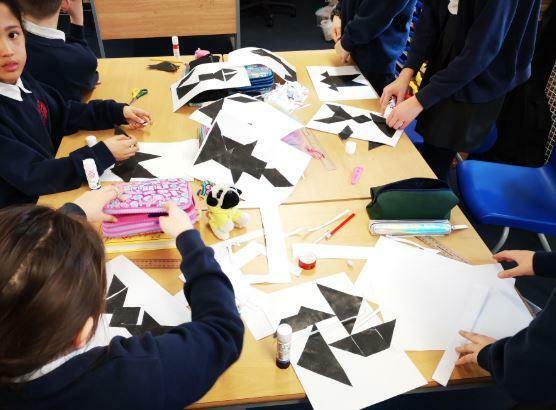 STEM week 2019 - Year 5 and 6 Clock design and making process! 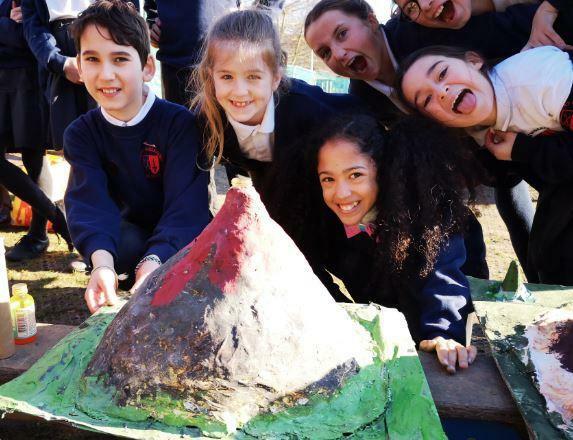 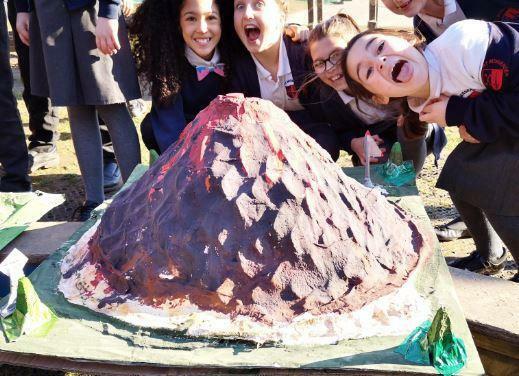 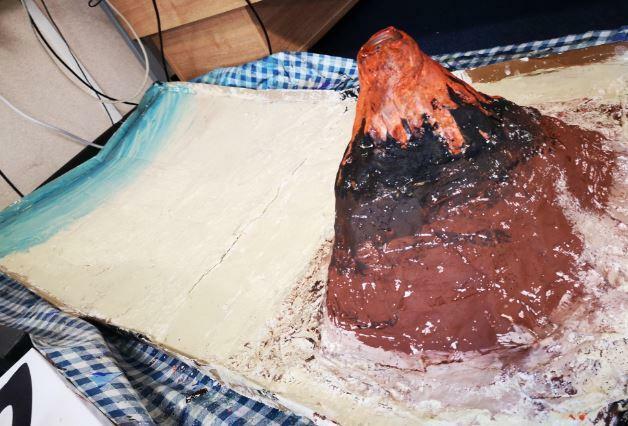 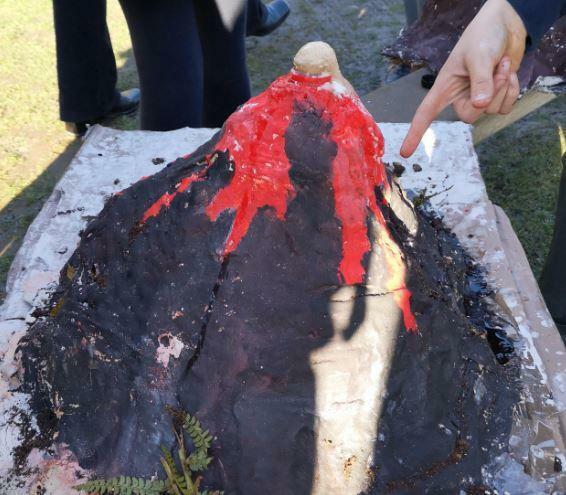 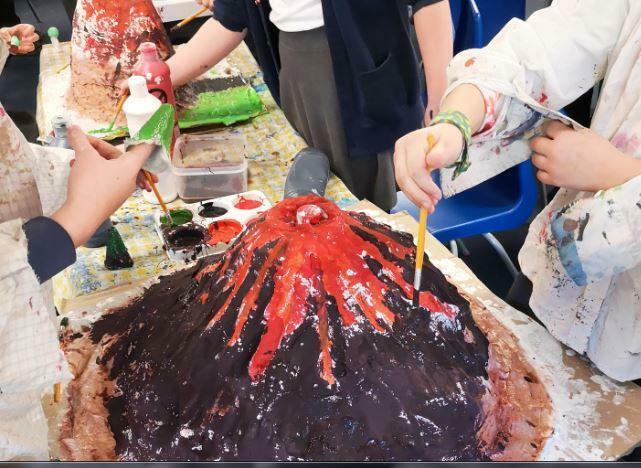 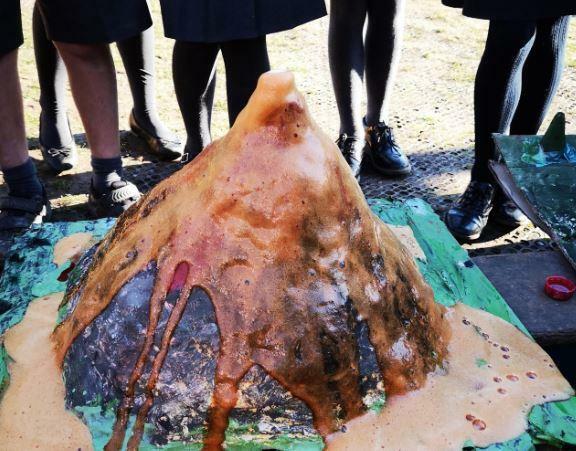 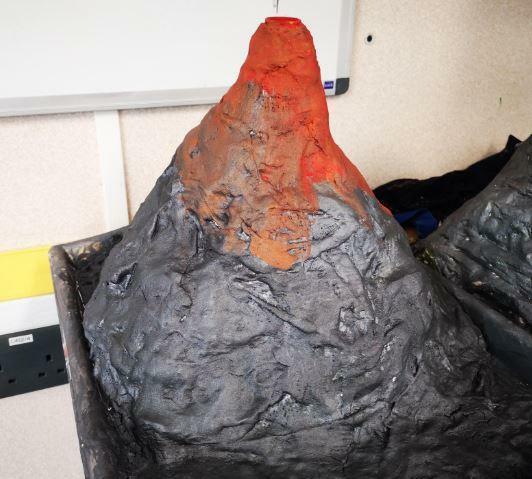 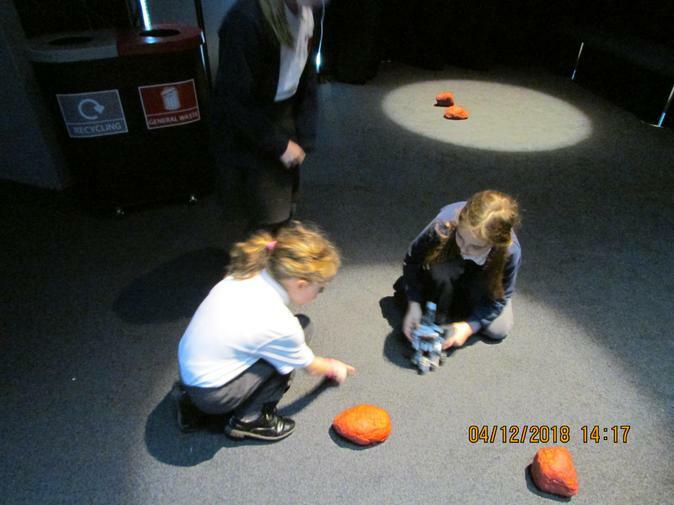 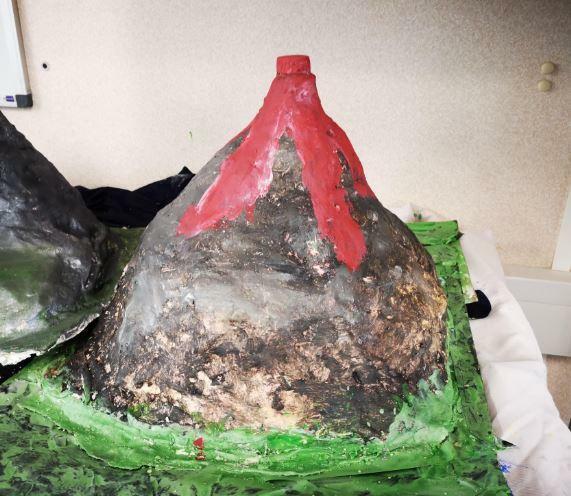 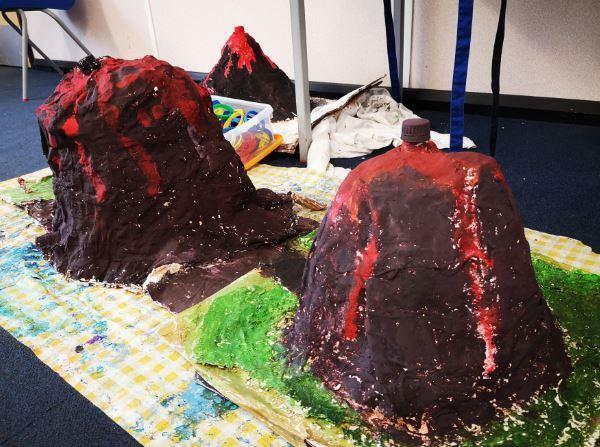 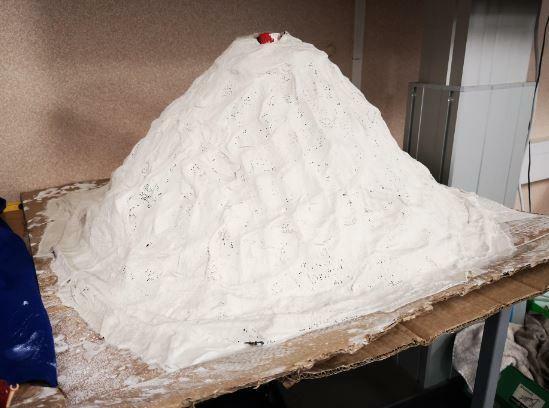 DT and Science - THE BEST BIT - Exploding our volcanoes! 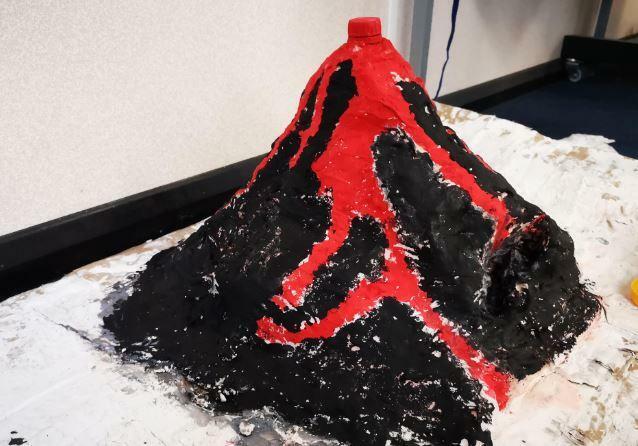 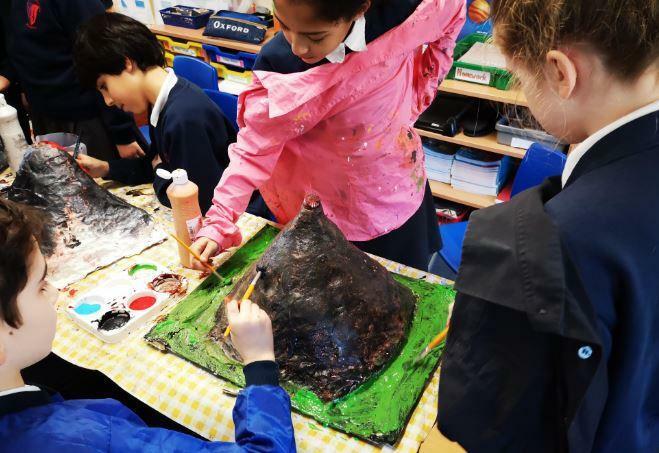 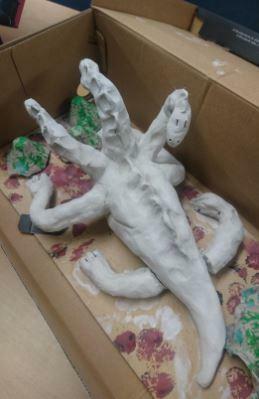 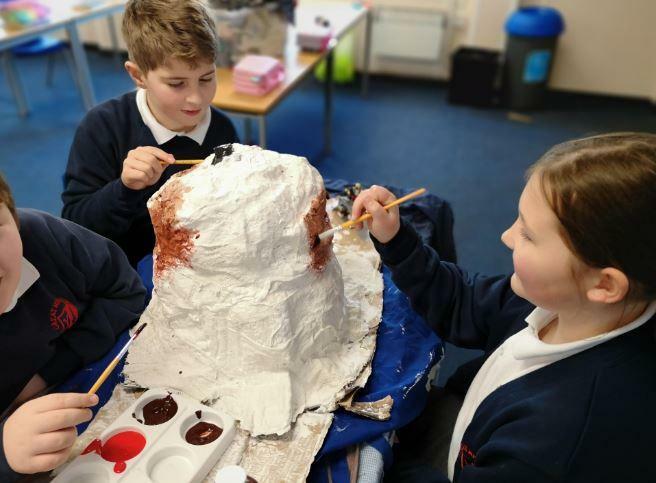 DT - painting our mod-roc volcanoes! 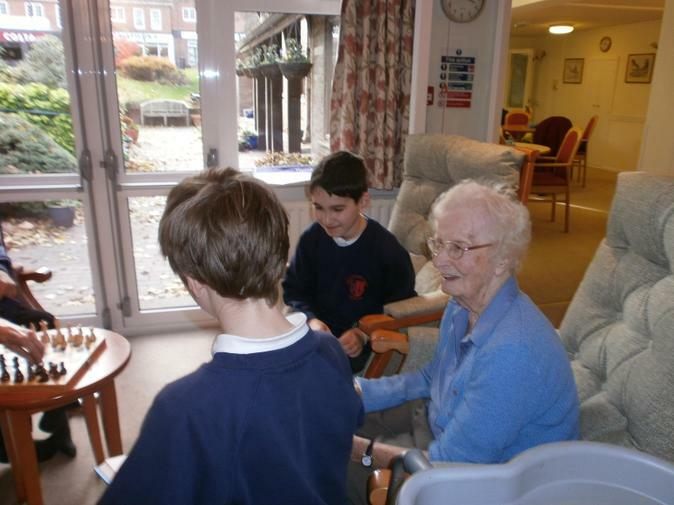 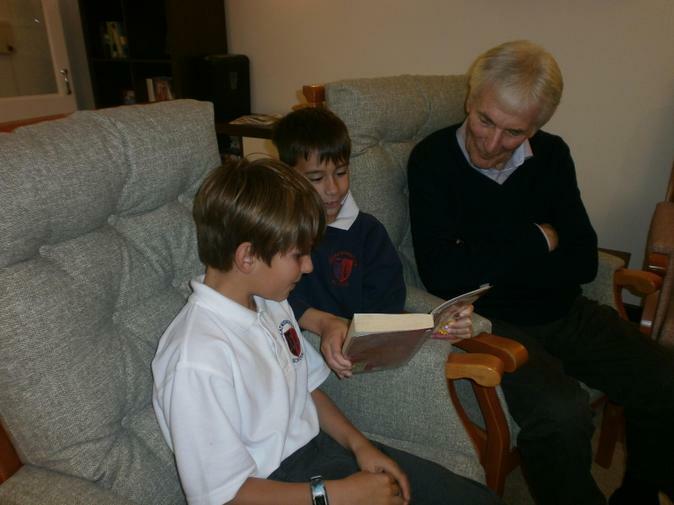 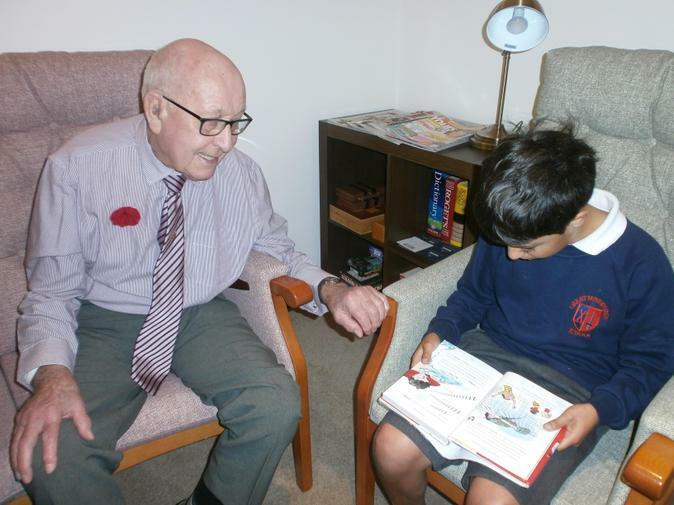 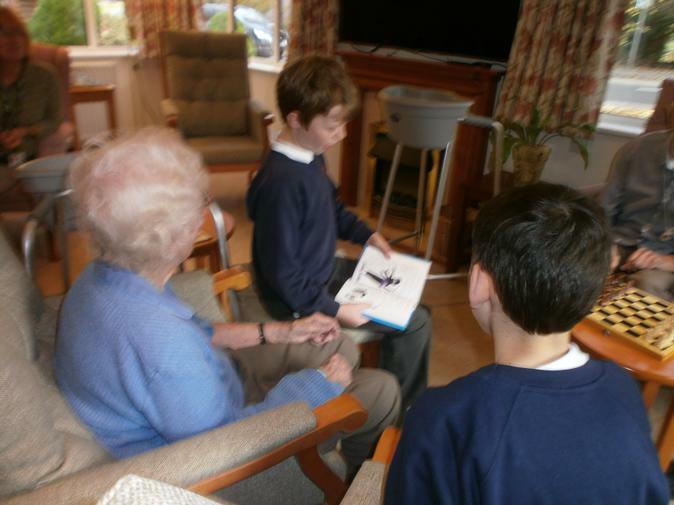 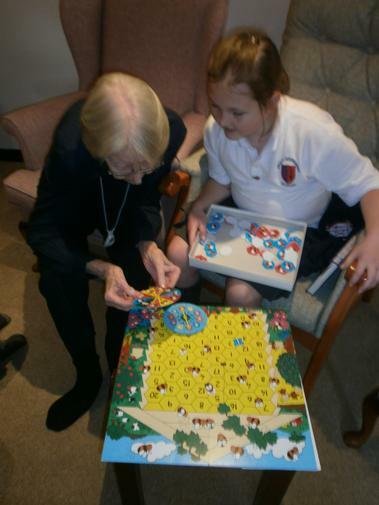 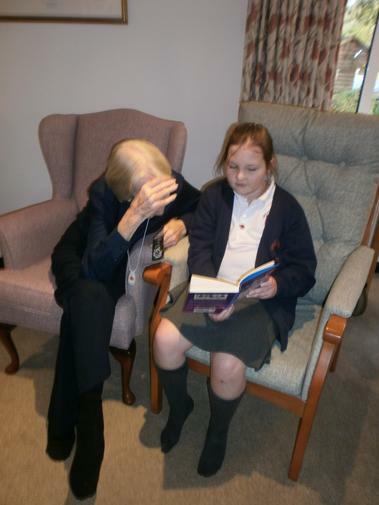 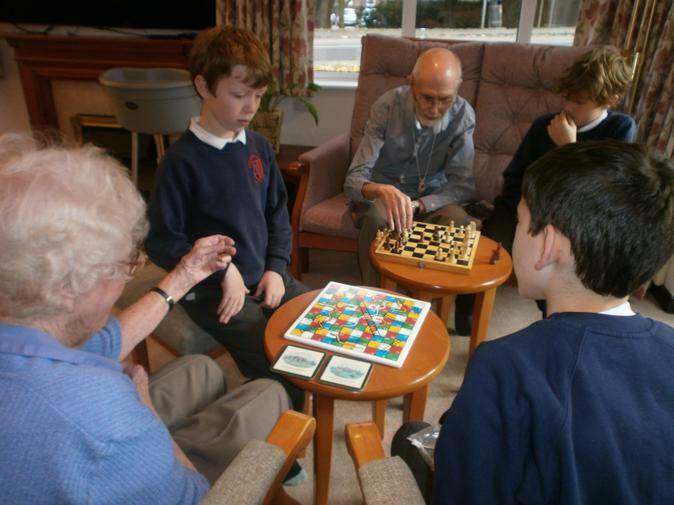 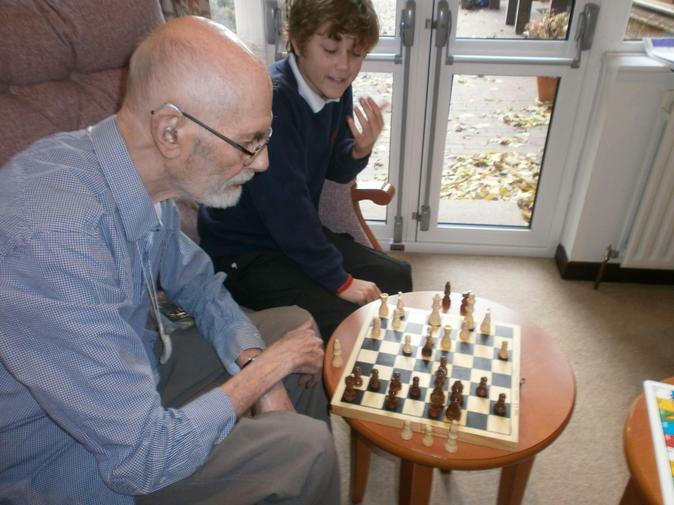 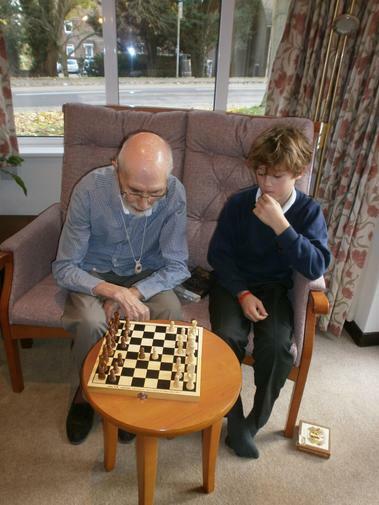 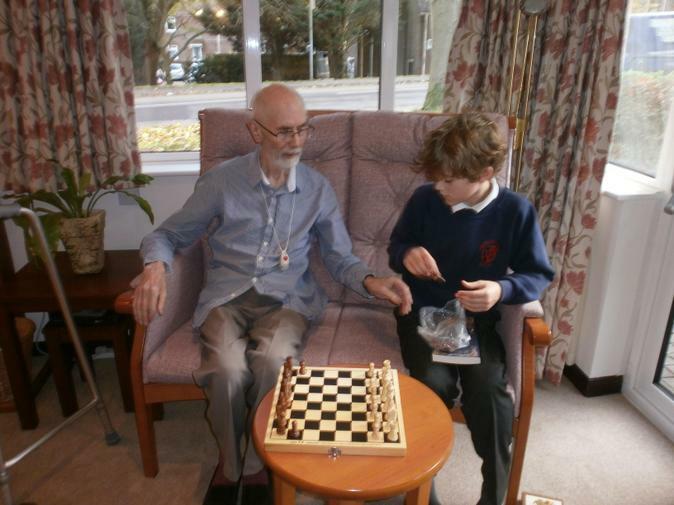 Trips to Abbeyfields care home to meet the local residents - We enjoyed each other's company while playing games and reading books together. 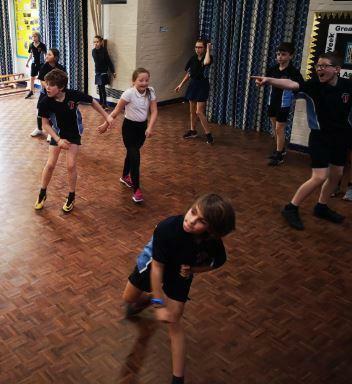 Teacher Challenges - Learn to ballroom dance, dress up on a non-dress up day and play the drums!